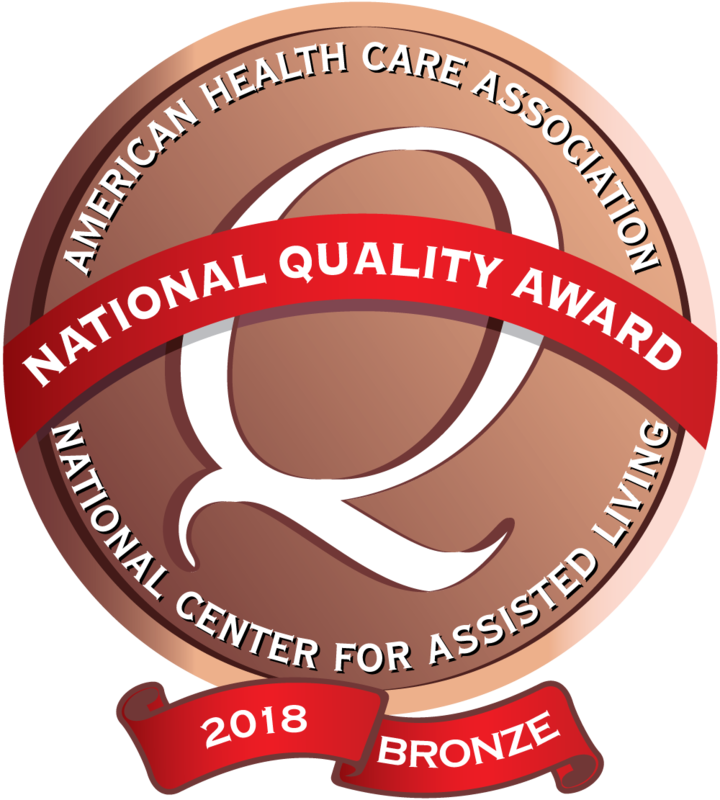 *Ravenwood Specialty Care has been recognized by the American Health Care Association with 2018 Bronze Award. We want you all to know how much we appreciated your loving kindness to our Minnie R. We are so thankful to everyone who helped care for her. ...thanks again for all your team did for (my mom) while she was there. I'm so grateful that she was well cared for and has a very good taste in her mouth about her experience. She even liked the food! Her care team of nurses, aides, therapy, and such all treated her very well. When my wife lived there she had very good workers and nurses. All of the Ravenswood helpers were great! I will always be greatfull for all that was done for my family. Thank you! From the moment I talked with Admissions about the possibility of (having Mom) come to Ravenwod, to the present, we have been welcomed like family. The staff made the paperwork painless; the nursing staff took over Mom's health care; and the social worker has aided me every step of the way. Thank you all for making Ravenwood home! Always excited to come visit. The desk ladies are always welcoming! As I walk down the hall everyone says hi and calls me by name! Love it there! Good food. I liked it - good selection. Bingo and music OK. Therapy pushes you a little bit, because I haven't done any exercise for years. I chose to come back for outpatient because they are helping me get back to who I was. Staff is friendly.